Eligible for and in receipt of ABSTUDY. Accepted for enrolment as a boarder at an AIEF Partner School. Not receiving any other scholarship. Likely to successfully complete Year 12. Parents/family that have demonstrated support and encouragement for the enrolment and the scholarship. Parents/family that have committed to making a financial contribution to the expenses. A completed AIEF Scholarship Application Form. Individual schools may have additional enrolment criteria and the availability of scholarships may be limited. 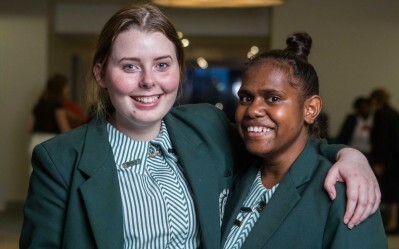 AIEF Scholarships enable students to attend AIEF Partner Schools by covering the cost of tuition and/or boarding fees less ABSTUDY and a financial contribution by their parents (the ‘Parent Contribution’). 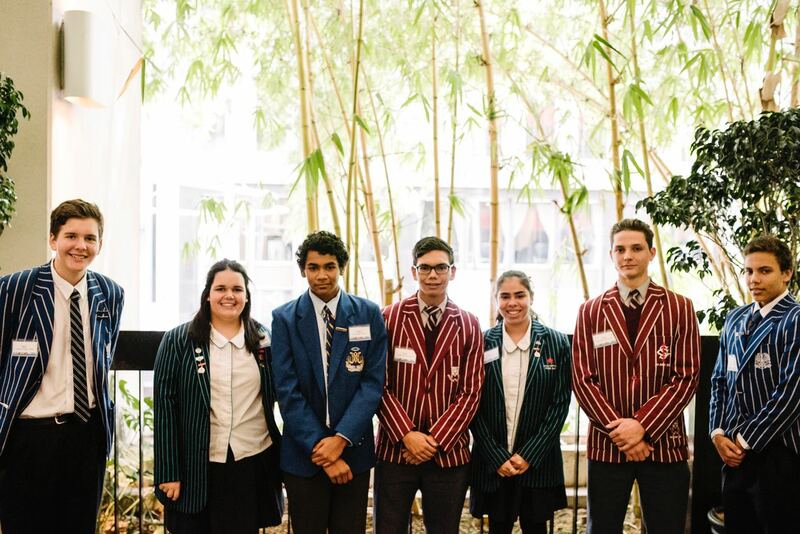 AIEF Scholarships also cover some other educational expenses to ensure students enjoy the full range of opportunities at AIEF Partner Schools. Some expenses, such as travel, are not covered by the scholarship. ABSTUDY may cover some travel expenses including travel to and from school at the beginning and end of each term. 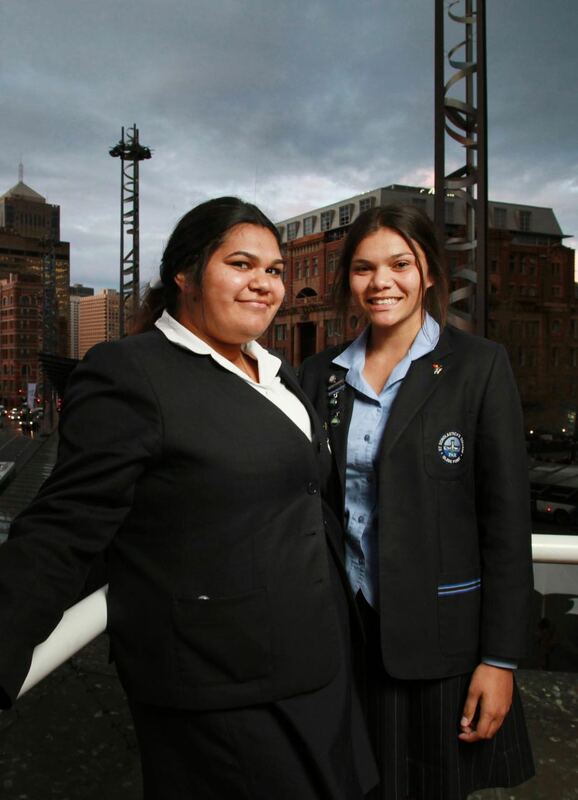 To apply, students and families should begin by choosing an AIEF Partner School (or schools). AIEF Scholarships are only available at AIEF Partner Schools. 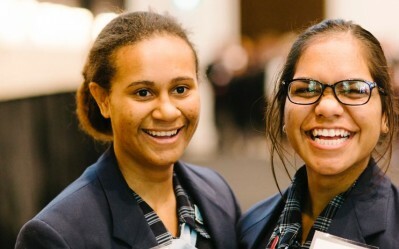 A full list of AIEF Partner Schools, including contact details for Indigenous scholarship enrolments at each school, is available here. 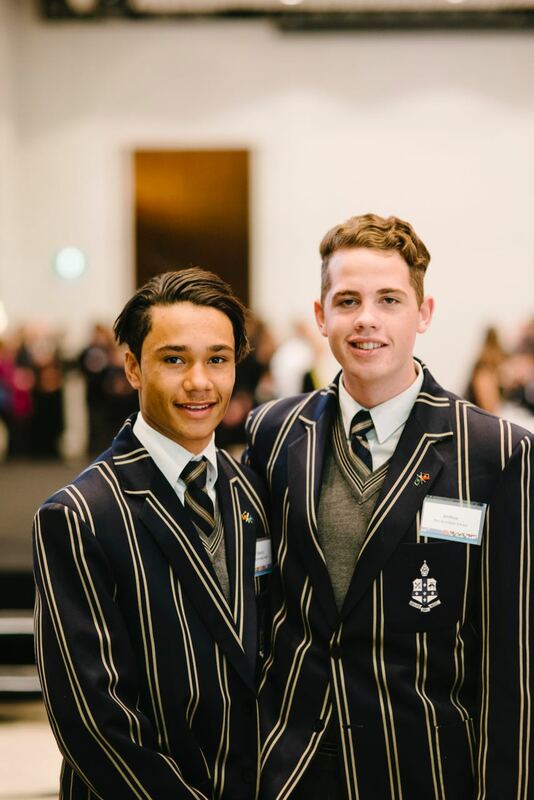 Students and families then need to contact the school(s) directly to enquire about scholarship opportunities and to request the AIEF Scholarship Application Form. Families are encouraged to make enquiries well in advance of the anticipated commencement date, however it is always worth enquiring if there is a place available, even at short notice. Every AIEF Partner School has its own application process and makes its own decisions about enrolments. The AIEF Scholarship Application Form is an essential part of the application process and should be submitted directly to the school. Individual schools may ask students and families to fill out other forms as part of their application. AIEF also offers AIEF Tertiary Scholarships and the AIEF-BHP Tertiary Scholarship, which support eligible students to attend university by covering the cost of tertiary residential college accommodation and some other educational expenses. For more information about tertiary scholarship options, availability and eligibility criteria visit our FAQ. 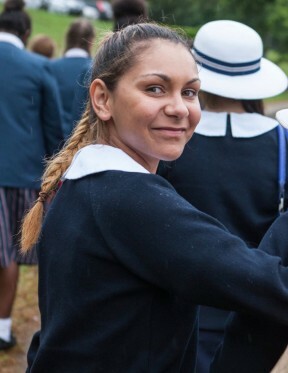 The evidence of education and, as a consequence, employment outcomes achieved by Indigenous children who attend boarding schools is indisputable.